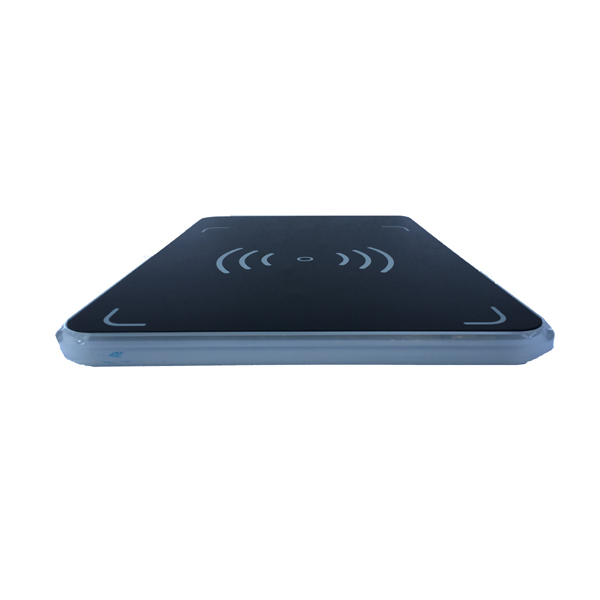 13.56 MHz All-in-One Desktop Reader/Writer w/Built-in Antenna | GAO RFID Inc. 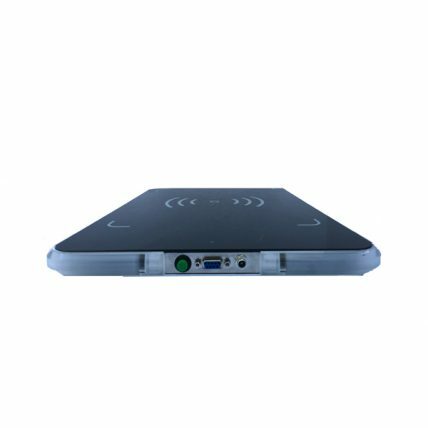 The high frequency mid range reader/writer is an all-in-one desktop device that integrates a reader/writer module and antenna into one unit. 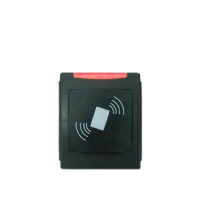 This advanced reader reads tags compliant to ISO15693 and ISO18000-3 standards. 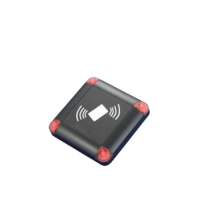 It provides high-sensitivity read and write capability and an efficient anti-collision algorithm with a read speed of up to 50tags/s. 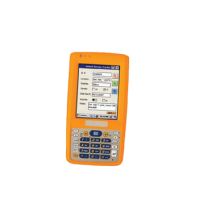 This compact, modern designed reader/writer is well suited for use in books and documents management, jewelry inventory, medicine tracking and general asset tracking. 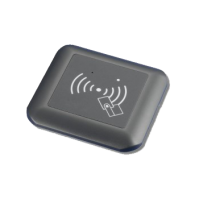 GAO also supplies a highly innovative model of this reader that allows the device to be used on metal, which is rarely seen in an HF reader.